100% BRUSHED MICROFIBER. Hand sewn and meticulously crafted, these lightweight duvet covers vividly feature your favorite designs. 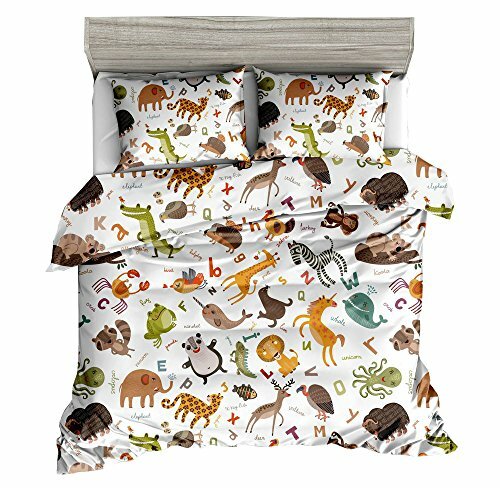 ATTENTION: Full 3pcs set come with one Duvet Cover 79"by 89"and two Standard Pillow Shams 20" by 29". Set DOES NOT include any INSIDE FILLERS AND ACCESSORIES.